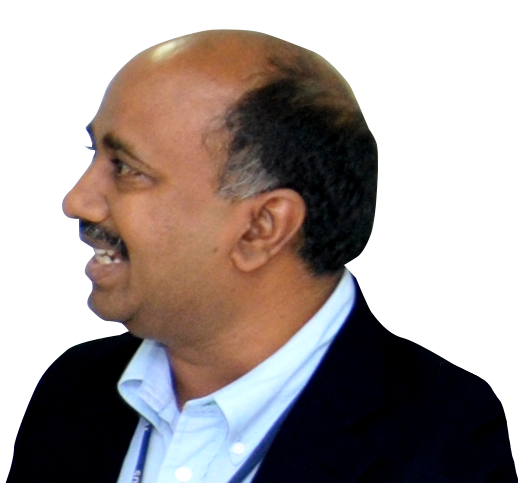 Suresh Kakarla is an experienced IT professional, entrepreneur, and business leader. For more than a decade, he has been instrumental in pioneering and promoting product-based solutions in the electronic tolling sector in different markets around the globe. His forward-looking vision and technocratic abilities enabled TollPlus to become one of the market leading solution providers in the North American, European, and Asian markets. His passion toward technology and his market knowledge were instrumental in the evolution of the countrywide ETC program in India.
" I’m honored to join the TollPlus team and contribute to the growth of an organization that is focused on providing a superior customer experience via its solutions and services. Furthermore, TollPlus has a proven track record of delivering high-performing solutions on time and on budget. Our customers are our best reference "
Richard Arce has over 25 years of experience in the tolling industry. He has served in senior leadership roles in both the public and private sectors. Richard has focused on advancing tolling technologies focused on performance and accuracy in open road tolling systems and managed lanes environments, along with the supporting services for end to end operations. He’s recognized internationally as a subject matter expert and has presented in various industry events. "TollPlus' products readily cater to traditional and new transponder technologies, Open Road Tolling, ETC, and emerging tolling mechanisms such as GPS and mobile. The tolling industry is seeing an exponential growth in electronic mobility; TollPlus is uniquely positioned to revolutionize the industry and streamline operational efficiencies." 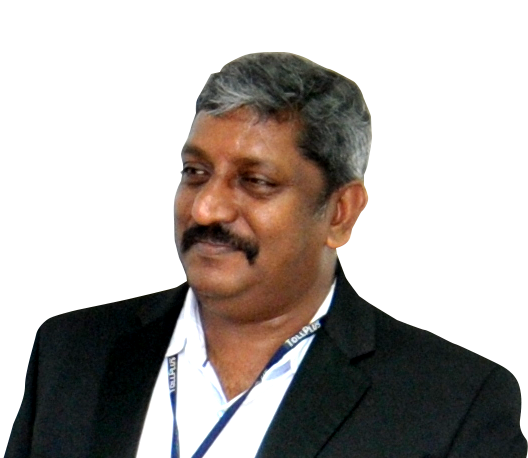 Amar Veluvolu has over 22 years of experience in IT with extensive international experience in application software development and maintenance projects. His background in international business provides a key advantage to TollPlus’ customers; while his business skills ensure the highest level of service. His expertise in business analysis, project delivery, and customer management have been the key factors for the success of our engagements and always ensured continuous support and service to the clients. His focused approach and expertise in SDLC includes requirements gathering, analysis, design, development, testing, implementation, and production support. He also brings domain expertise in both the telecom and tolling industry applications. "There is a massive explosive growth in express toll lanes expected, and TollPlus with our continual focus on R&D and process improvement, is marching quickly to meet that need." 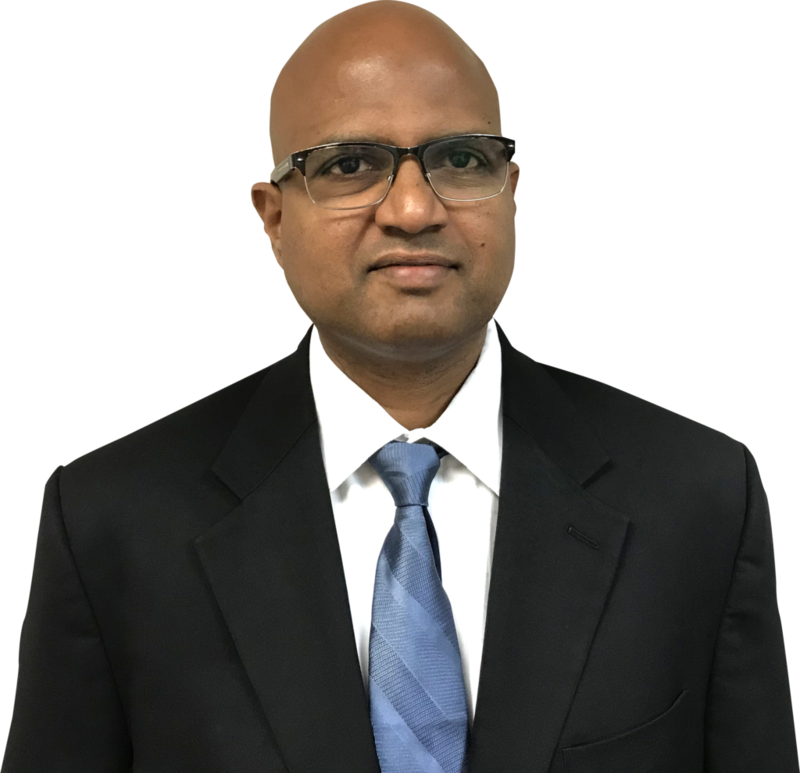 Subba Raju Kalidindi (Subbu) brings with him two decades of software development, consulting, and people leadership experience. Prior to joining TollPlus, Subbu held leadership positions at Tech Mahindra and was instrumental in the successful delivery of a number of complex projects. 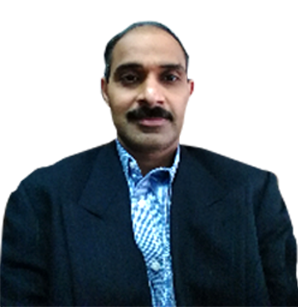 He is an industry recognized expert in application and business process optimization and adept at implementing ISO and CMM frameworks. At TollPlus, Subbu is responsible for charting the vision and direction for all India-based projects. He works directly with C-level customer stakeholders and partners for delivering the TollPlus vision and mission. "Tomorrow's mobility industry needs smart, efficient, sustainable, and integrated solutions that link every aspect of the business, providing an n-dimensional view of its operations, sales, marketing, and planning processes. TollPlus’ technology solutions will enable the industry to meet tomorrow's demands, today." 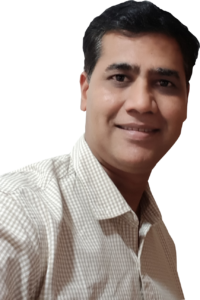 Arun Indurti has over 24 years of experience in IT in the diversified fields of technology management, application architecture, integration architecture, security architecture, performance engineering, R&D, product design, and development. He has deep knowledge and worked extensively on various technologies including Big Data, data warehouses, cloud computing, and traditional software development platforms. He has strong process skills in IT policy, SDLC, and compliance areas including ITIL and Six Sigma practices. He possesses domain expertise in banking, finance, insurance, tolling, and telecom applications. Arun currently heads the R&D and product technology engineering functions at TollPlus. "TollPlus uses advanced technologies not simply to remain on the leading edge, but rather to try and solve our clients’ real business problems through innovative ideas that can be implemented through the use of technological solutions." 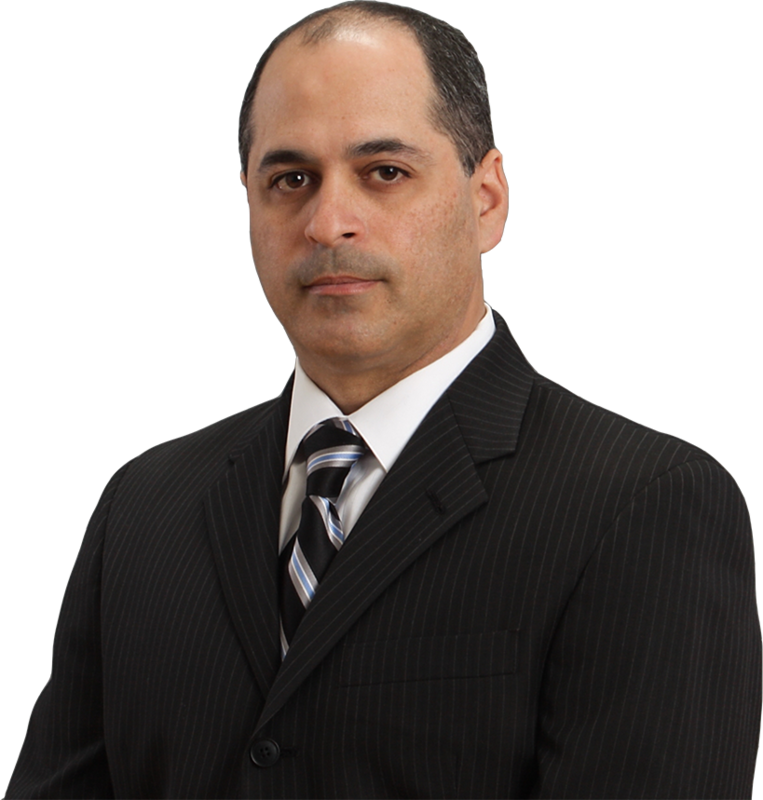 Jason Stein is a strong business leader who has 26 years of experience in the transportation sector. He is a proven people manager with extensive project management, RFP, contact center, customer care, IT, and client relationship management experience; and possesses additional expertise in the areas of service delivery, policy analysis and interpretation, program design and development, fiscal management, and innovation strategy development. While at Xerox, Jason worked with some of the larger tolling agencies in the U.S. including BATA and TxDOT. 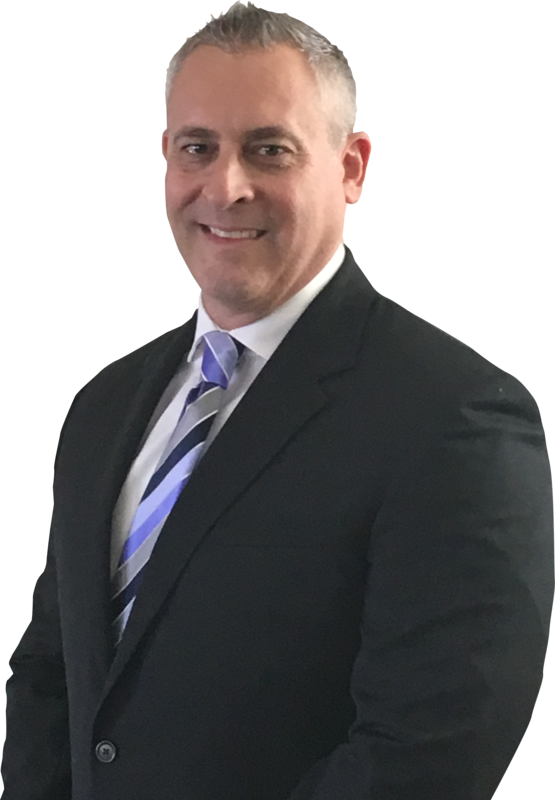 Jason also has deep operational and functional expertise developed while working with numerous state agencies including Departments of Transportation, Divisions of Motor Vehicles, and Departments of Public Safety over his 20+ year career with Xerox, ACS, and Lockheed Martin. "TollPlus delivers solutions that keep up with the accelerating pace of technological innovation." Vijay Namburi is an accomplished leader who has held highly visible roles throughout his 22 years of experience. His areas of expertise include client engagement, offshore management, project delivery, resource management, and standardizing processes and procedures. He has been instrumental in planning, organizing, and delivering several strategic and tactical programs/projects that support strategic initiatives. Vijay has also been successful in coaching and motivating employees who demonstrate leadership abilities.